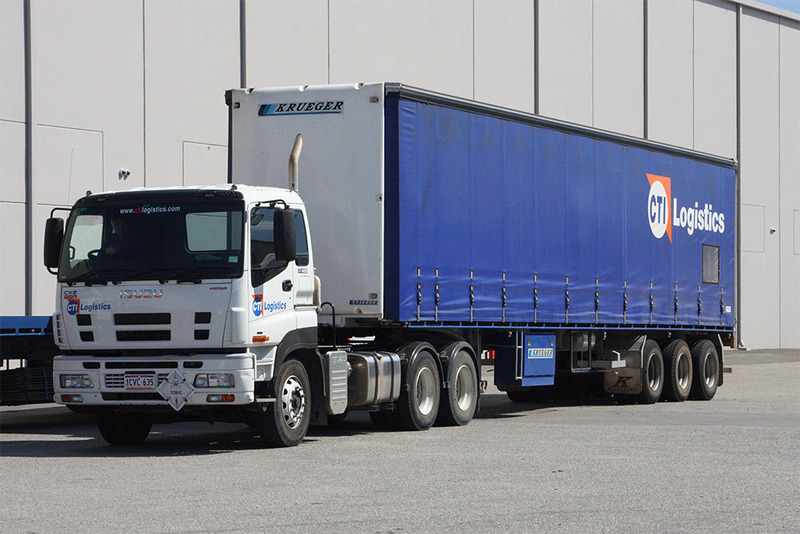 CTI Xpress is a Perth based transport company specialising in all freight services. Intrastate, interstate & international Air & Road Express services. CTI Xpress can meet all your freight and transport needs. We operate a two run a day (am/pm) parcel service covering the Perth metropolitan area, as well as a daily service to Mandurah. From an envelope to a 1 tonne load our standard urgent courier service will generally cater for the majority of your requirements. Our vehicles cover the entire metropolitan area. Direct country services are available on request. Should your requirements extend beyond local deliveries, we offer you a freight forwarding network to send consignments within WA, across Australia and around the world. Same day air express for your time-critical deliveries to all capital cities and major regional ports. Local parcel delivery – An efficient two run a day parcel service – the most cost effective way to send freight throughout the metropolitan area. Electronic Proof Of Delivery (POD) from our PDA based handheld scanners, available on our website. Road Express – Door to door for small parcels through to pallets anywhere in Australia.